My Dad has been making some progress on his Factory Five Daytona Coupe. It’s a hold nothing back build, with some drool worthy parts! 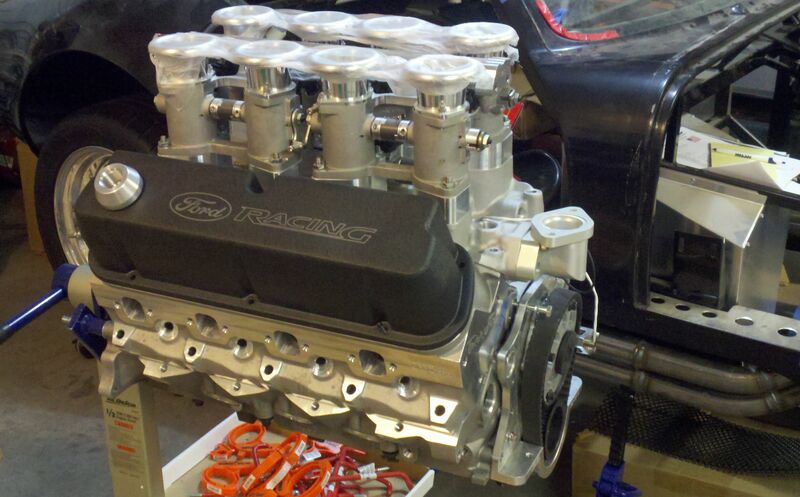 First up is the all-aluminum engine. 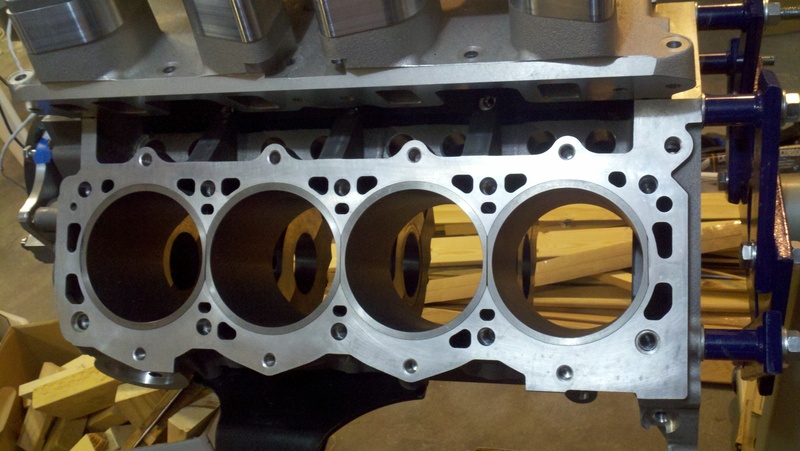 Trick Flow CNC 205 heads, TWN ITBs with hidden fuel injectors (for the classic look), Jesel Belt Drive, and World Products Man-O-War aluminum block. 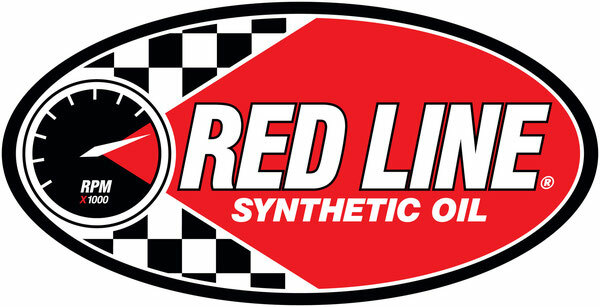 In the plans are a dry sump setup and lots of other goodies! 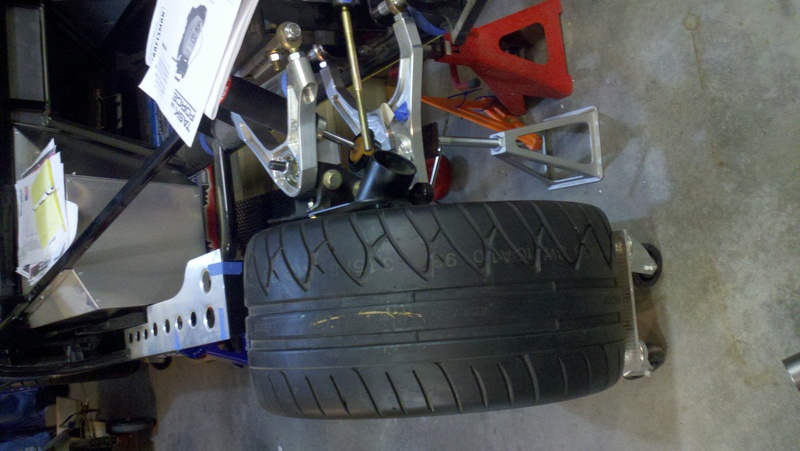 Upfront is some serious rubber. 315s! Out back are 335s. Lot of footprint for a car that’ll be a touch over 2200lbs when finished! 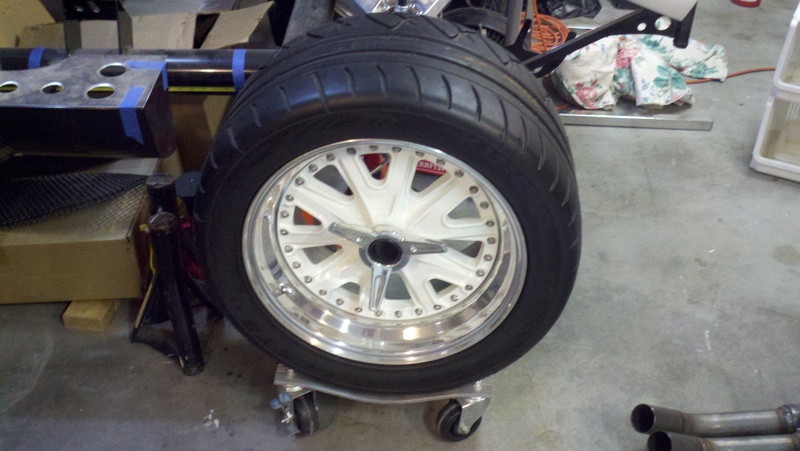 Those are pin-drive wheels too for a vintage look though 17″ for a bit of an updated look. 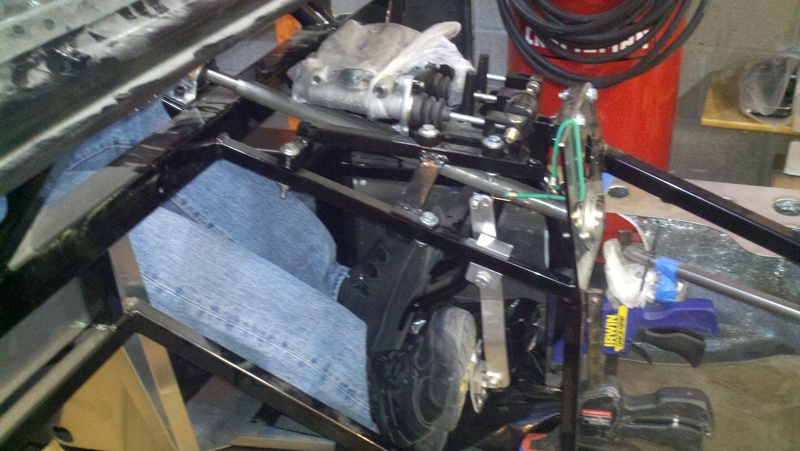 The billet aluminum control arms, brake duct, and Koni shocks are visible here. The front end is just mocked up now as there are still adjustments being made to ensure that the geometry all works out correctly! 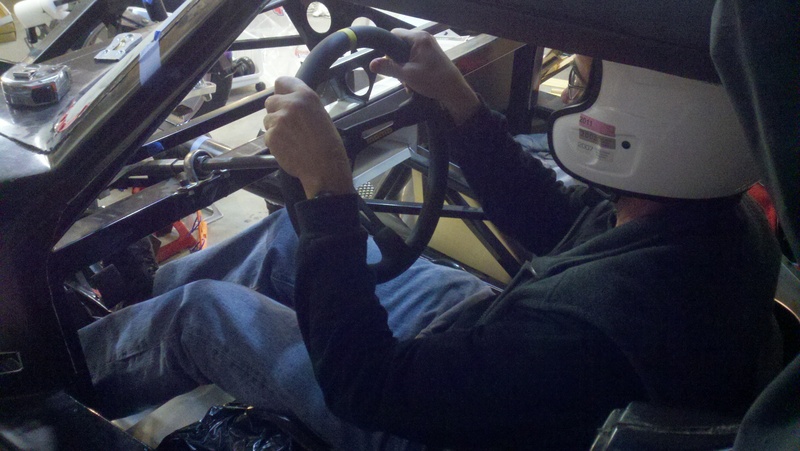 Took the opportunity while I was home to do some test fitting to try and get the steering wheel and seat in the right position. My Dad here is trying it out. He liked the Momo wheel he got me for the Mustang so much, he got one of his own for the Coupe! The pedal box needs a little work. As-is, the pedals are just too close to the driver and the driver’s heel catches on the edge of the floorboard. Little modification and this will work out just fine. All the updates I’ve got for now, but look for more on this project in the future!